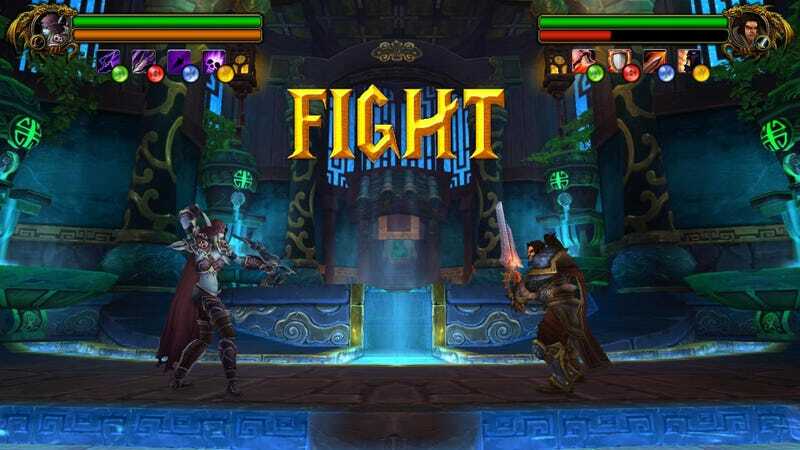 World of Warcraft...as a fighting game? World of Warcraft...as a fighting game? Hey, it could work judging by this mock-up by Redditor GuardianReflex.